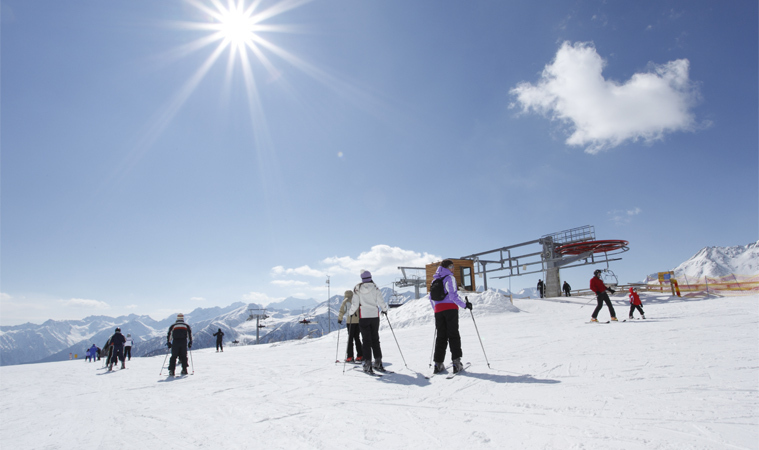 The holiday in Val di Sole you've been looking for! 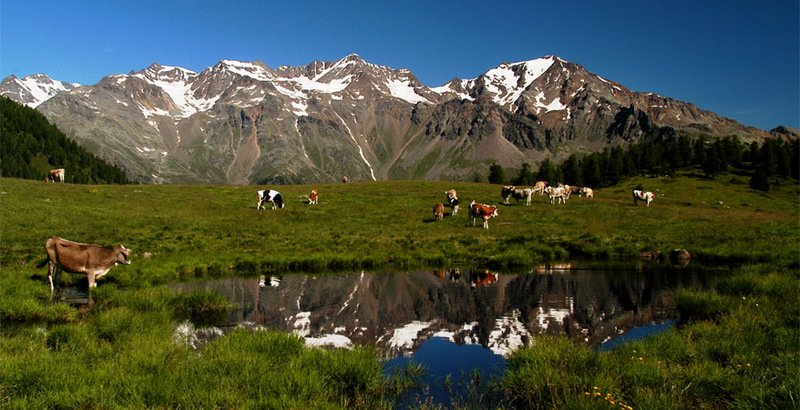 Attractive prices and special offers in Val di Peio! Card "Val di Sole Opportunity" and "Guest Card Trentino"
Our guests will have the Val di Sole Opportunity Trentino-Guest card for the price of only € 1.00 per person, counted in addition to the price of your stay! Prices are per person HB, based on two people sharing a double room for the specified period. 2 adults and 2 children up to 12 years occupying one room, 3 x adult rate.